Nepal Telecommunications Authority (NTA), the authorized body for telecommunication sector, has already implemented EIR system in Nepal by introducing Interim Directives for Implementation of National EIR System, 2072. NTA has planned to introduce the full-fledged implementation of national EIR system in Nepal very soon. 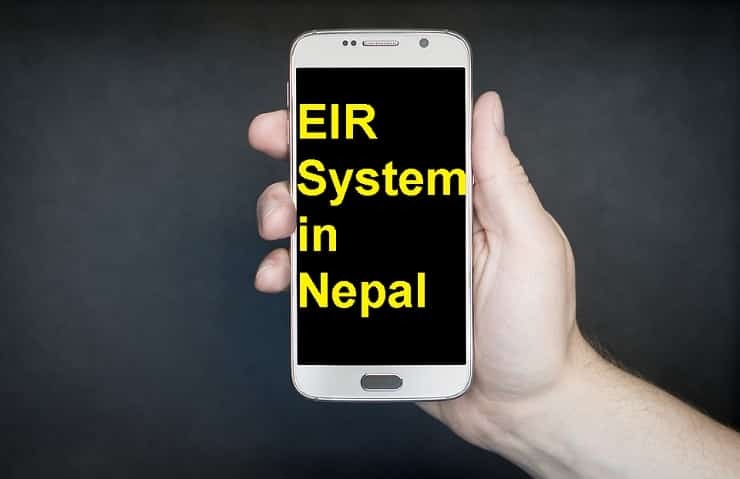 This article explores about the EIR system, Current status and benefits of IMEI registration by EIR System in Nepal. Equipment Identity Register (EIR) is the database of IMEI number of mobile devices. There are three types of databases. They are a whitelist, a grey list, and blacklist. The blacklist is the database of IMEI number of mobiles, that are either reported stolen or whose operation in the network adversely affects network operation. These mobiles will not be allowed to access the network. Greylist is the database of IMEI numbers of mobile phones, that are classed as non-conforming but may be used on the network. The white list is the database of IMEI number of phones, that conform to requirements set down by the network operator. National EIR system is the database of IMEI number of mobile devices registered inside the country. Following are the reasons for implementation of National EIR system. To increase the tax revenue from the import of mobile handset by discouraging illegal import of mobile handsets. Ensure the consumer security and national security. Trace or block the lost or stolen handset. To secure the market for genuine mobile handsets. IMEI is the abbreviation for International Mobile Equipment Identity. It is a unique identification or serial number that all mobile devices have. Normally it is 15 digits long. Global System Mobile Association (GSMA) is the Issuing Authority for the IMEI number. In case of mobile handsets, IMEI number can be found on the backside or under the battery pack or on the box of it. 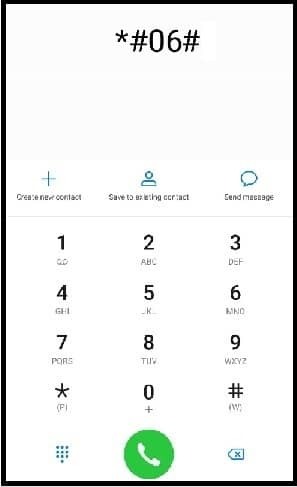 You can display IMEI number of your mobile handset by dialing *#06# into the keyboard. 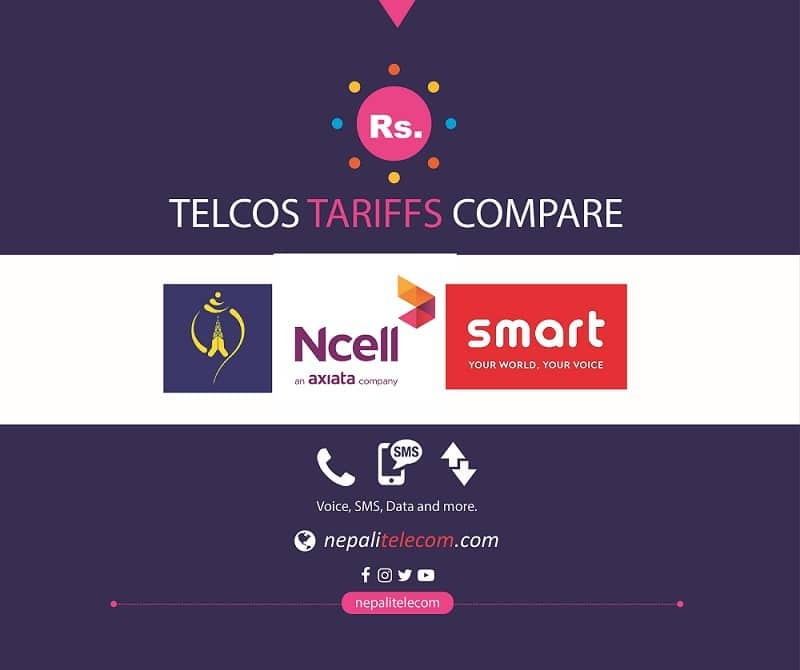 Nepal Telecommunications Authority (NTA) is regulatory body of telecommunication sectors in Nepal. There are 6 voice operators in Nepal. They are Nepal Doorsanchar Company Ltd. (NTC), Ncell Pvt. Lt.d., Smart Telecom Pvt. Ltd., United Telecom Ltd., Nepal Satellite Telecom Pvt. Ltd. and C. G. Communication Pvt. 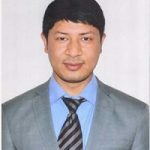 Ltd. NTA has started the registration of IMEI of mobile devices since Baishakh 1, 2073 by issuing Interim Directives for Implementation of National EIR System, 2072. As per this provision, only those mobile devices which IMEI numbers are registered in NTA are released from the customs offices. In case of lost or stolen handsets, customer needs to file an application to NTA. After receiving the application from the individual NTA will trace the IMEI number of such mobile handset through the operator. Then they will provide received details from the operator to the Nepal Police for further investigation. Also Read: NTA starts Online registration of Mobile phone IMEI. Following suggestions have been made to the NTA for implementation of EIR system in Nepal. NTA needs to issue the necessary legislative document for implementation of EIR system in Nepal. NTA needs to establish the national EIR system. The national EIR system shall be the white list based to allow the telecommunication services for the mobile devices which IMEI number are already registered to the system. NTA needs to fix certain registration fee to make the national EIR system self sustained. Here are the benefits from the implementation of EIR system in Nepal. If your mobile handset is lost or stolen, you can report to either NTA or Nepal police. Then NTA will trace your mobile handset with the help of registered IMEI. You may get back your lost or stolen mobile handset if it is being used. If that handset is not operated in any of the operators, you can block your mobile handset and make it just like a dummy. The genuine importers, manufacturers of the mobile handsets can be benefited by getting secure market by killing the grey markets of mobile devices. They will also have marketing advantages about the genuineness of the mobile handsets. Telcos will be also benefited by the establishment of shared equipment identity register system. They do not need to make huge investment separately for the establishment of own EIR (Equipment Identity Register) system to fulfill the all regulatory requirement. They can improve the quality of service by removal of counterfeit and sub-standard mobile handsets in use. The country can be benefited by getting more tax revenue from the import of mobile device because illegal imports of mobile devices can be discouraged. After killing the grey markets of mobile devices, the government may impose certain duties and remove the VAT rebate for the importers of mobile devices. With the help of registered IMEI numbers, the country can ensure consumer security and national security by tracking the threats and terrorism activities using a mobile device. Hence, implementation of EIR system is advantageous to all stakeholders like government, regulator, telcos, handset manufacturer, handset importer/distributors and of course the general public.